114 acres with some black soil cultivation now pastured and some higher forest country. 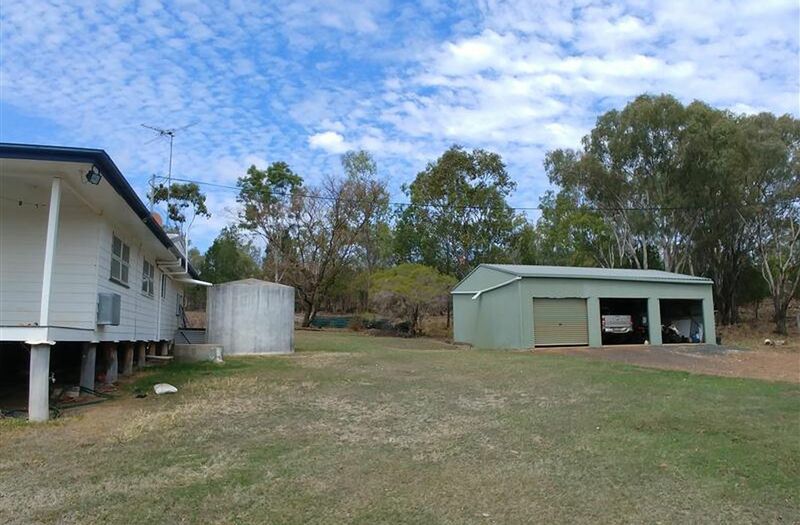 Watered by good bore with 34MGL water licence with water pumped to 2 large tanks on the hill to gravitate all over the property. 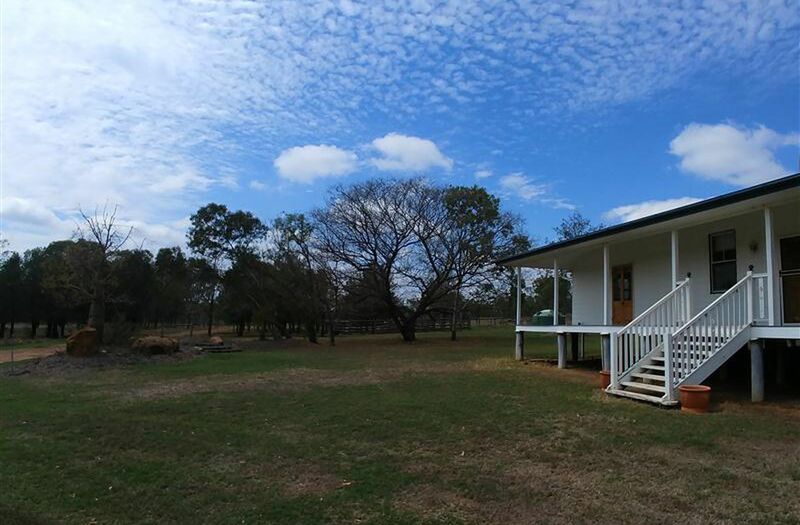 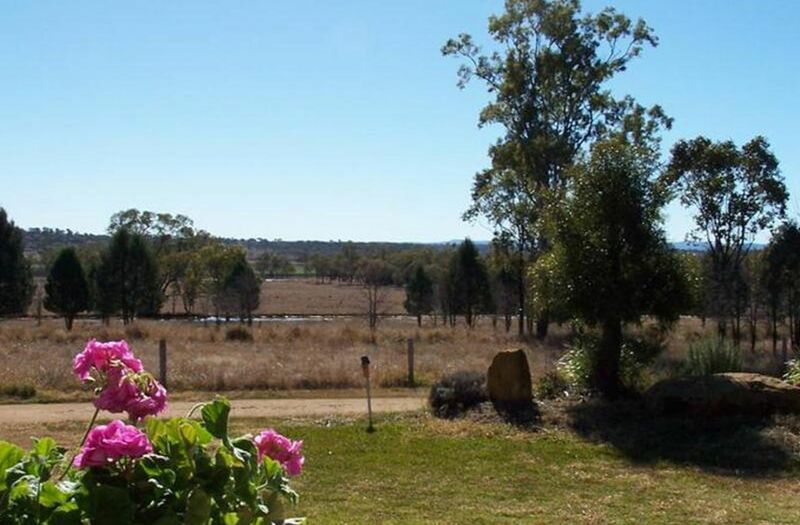 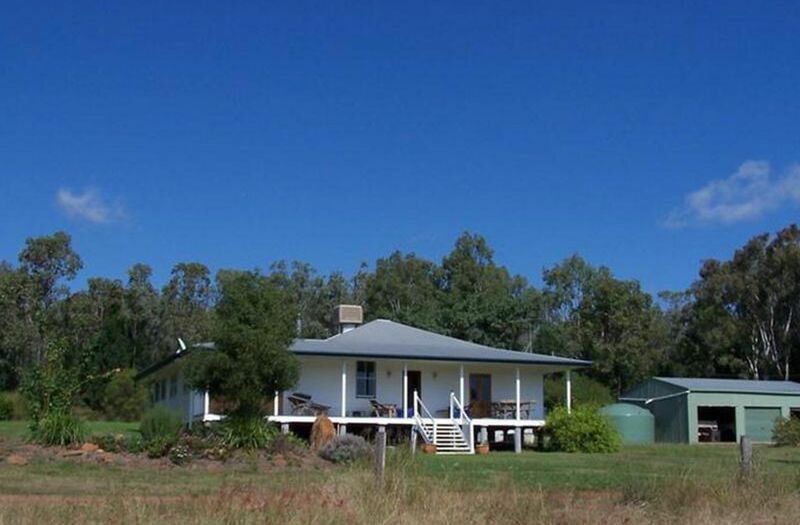 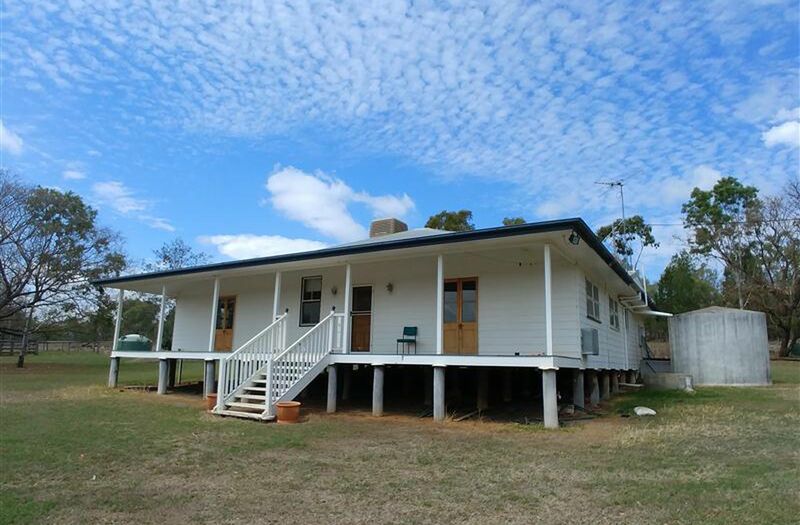 Large 4 bedroom renovated Queenslander with fire place in lounge and full length front verandah providing views over the property and surrounding farmland. 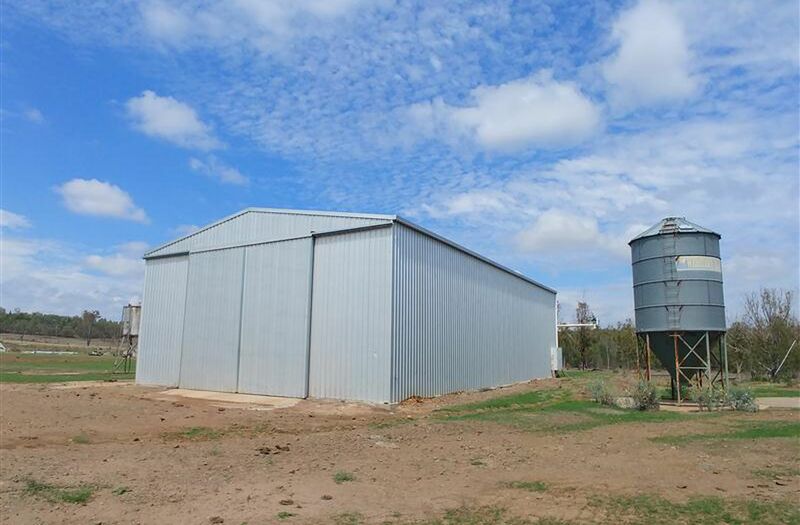 3 bay garage, machinery shed. 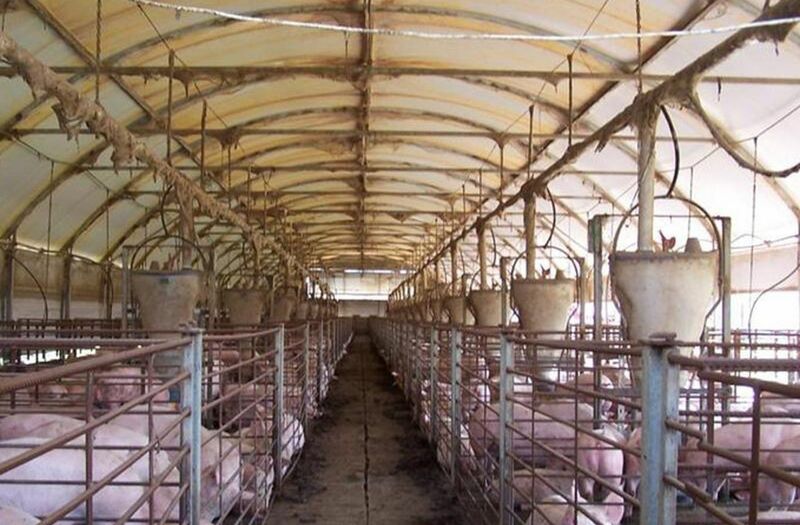 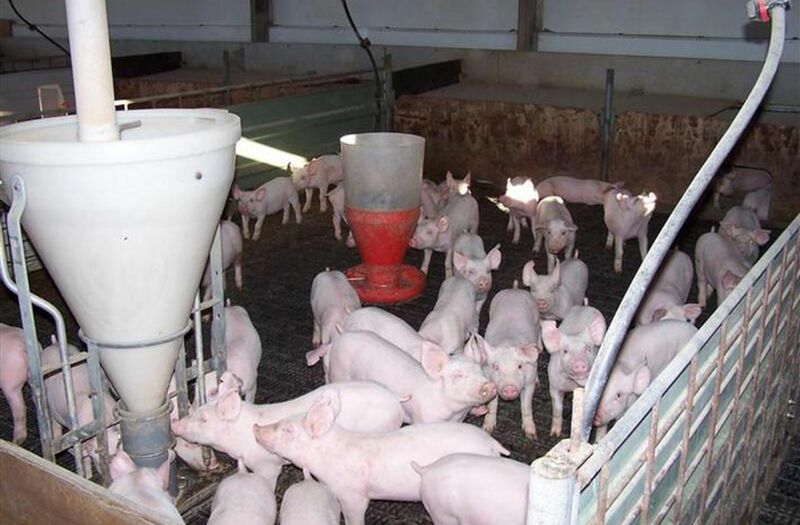 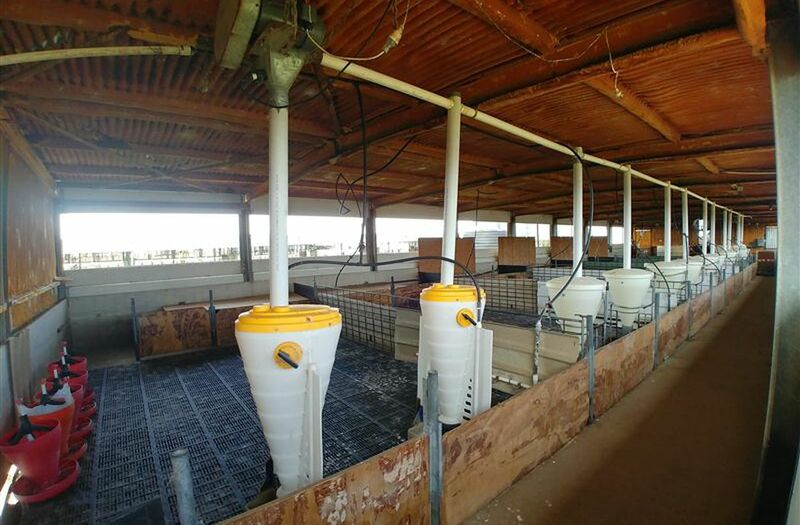 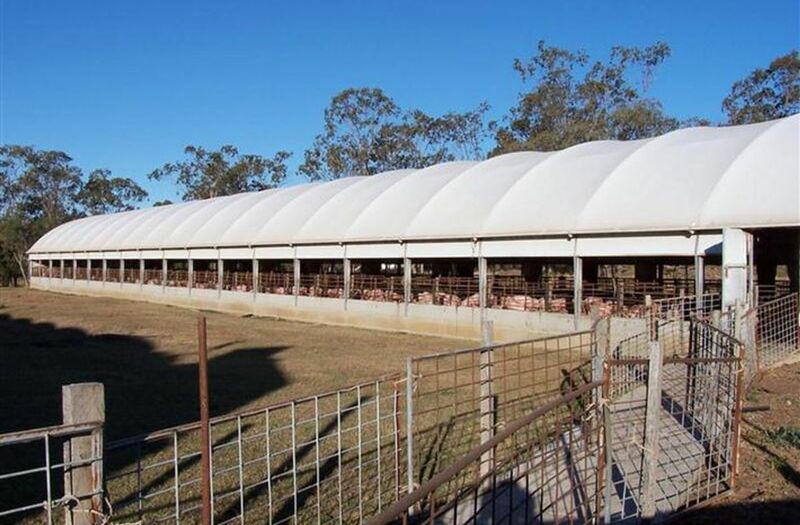 The piggery has had a 3500 SPU licence and has been operating as a 300 sow unit through to bacon with a weekly turnoff of 100 to 110 pigs. 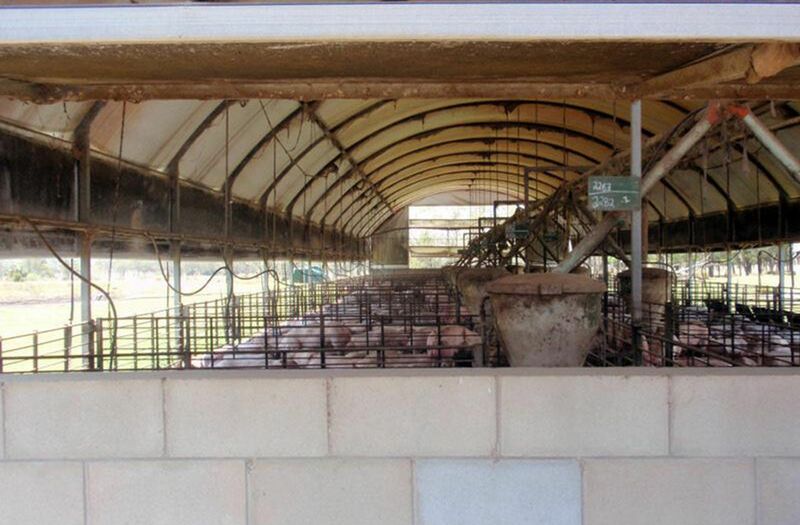 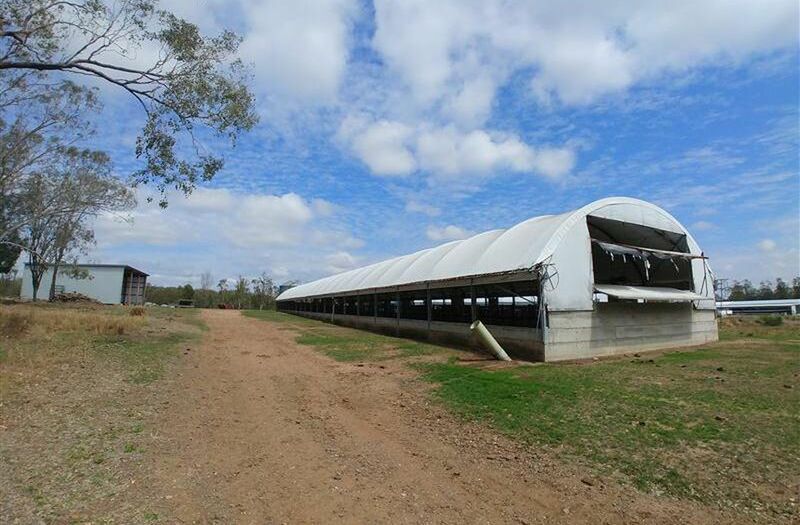 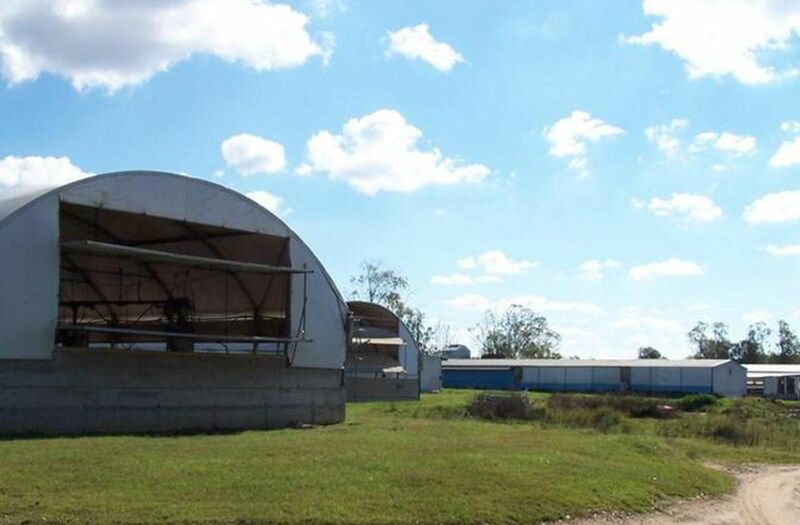 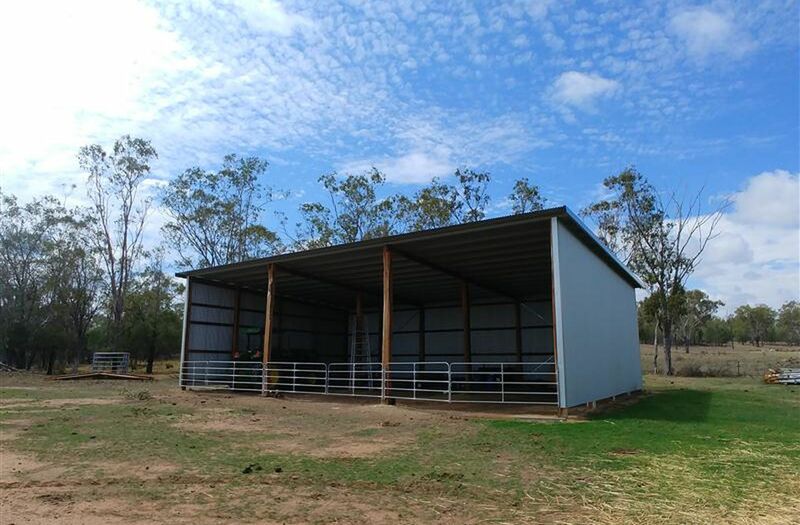 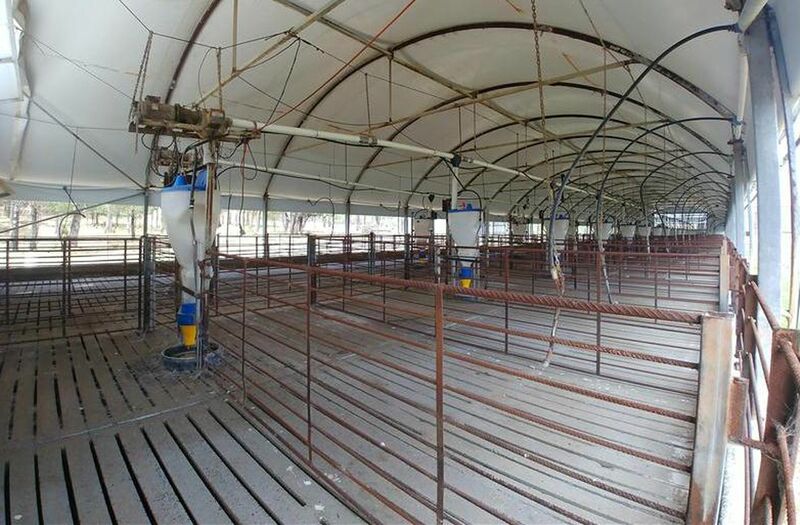 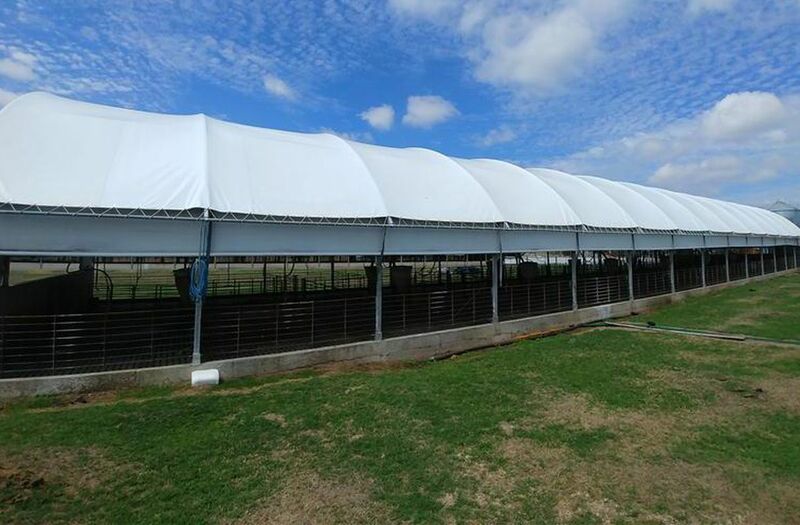 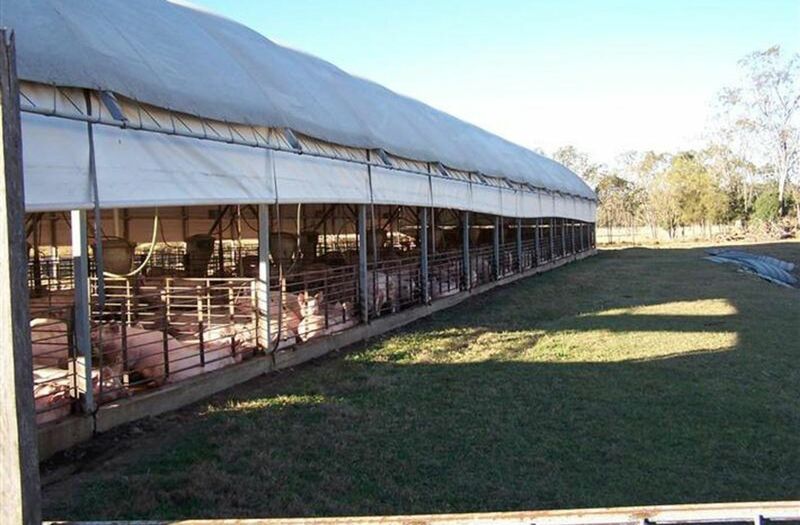 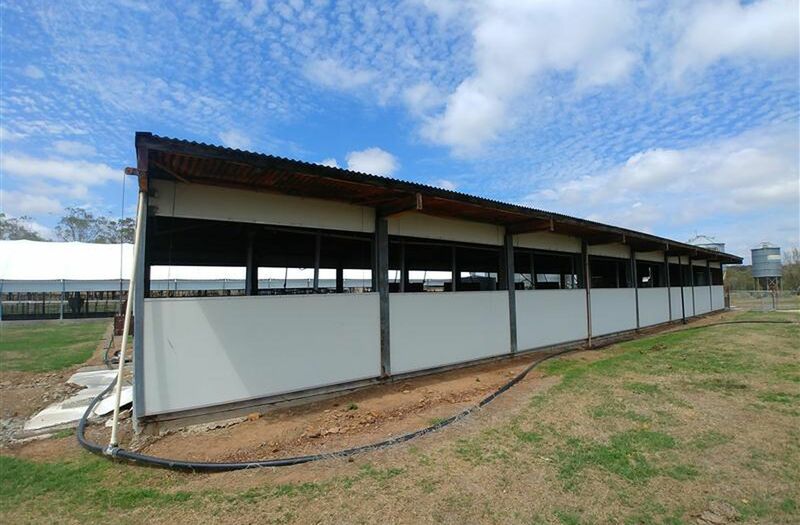 There are 8 piggery sheds including a new porker/grower shed and near new finisher shed. 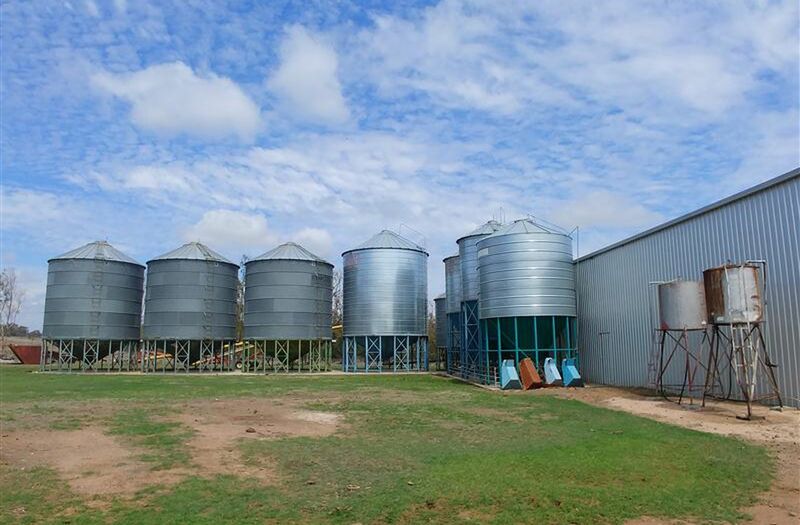 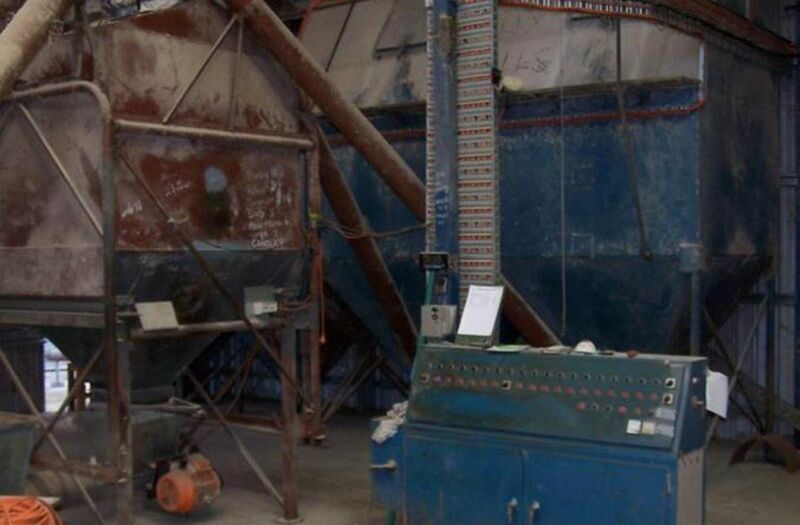 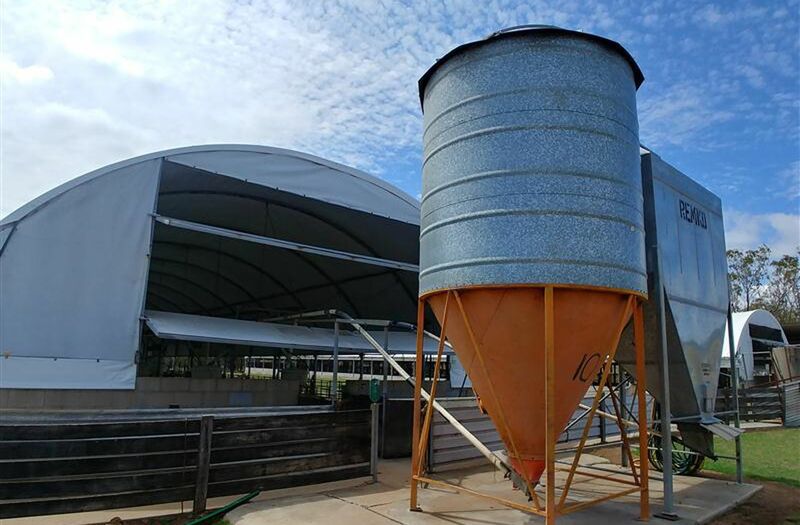 A 3 phase feed mill complex housed in a new 21m x 12m x 6m high feed mill shed. 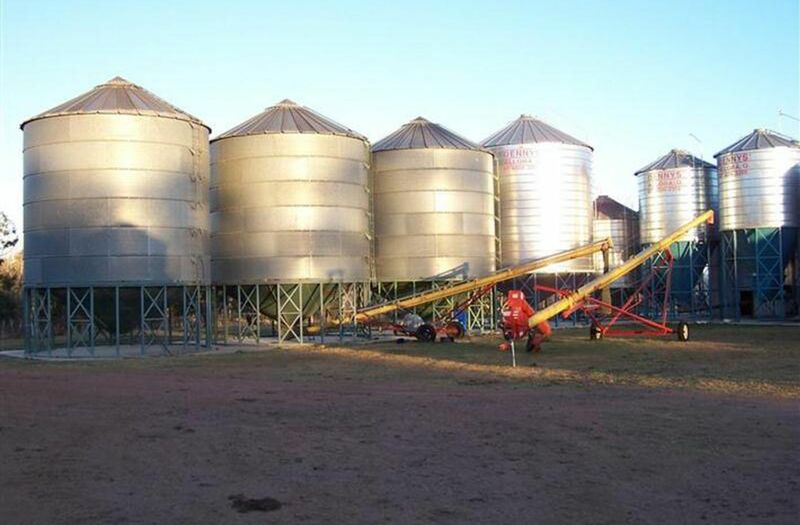 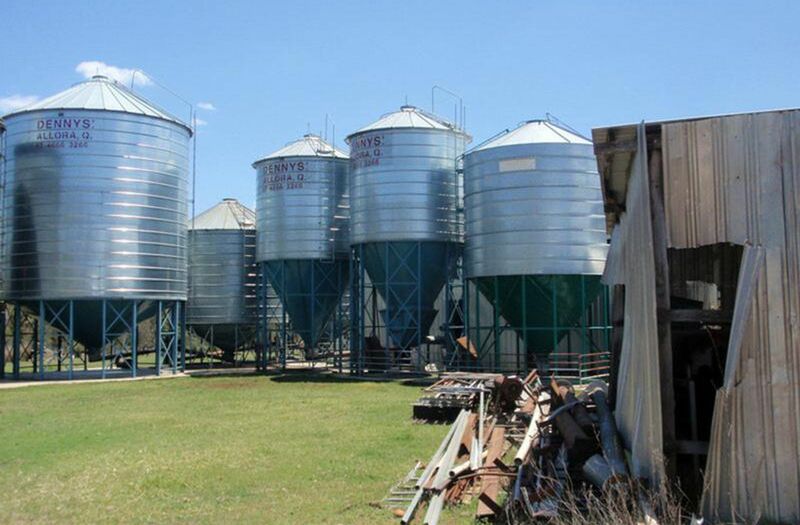 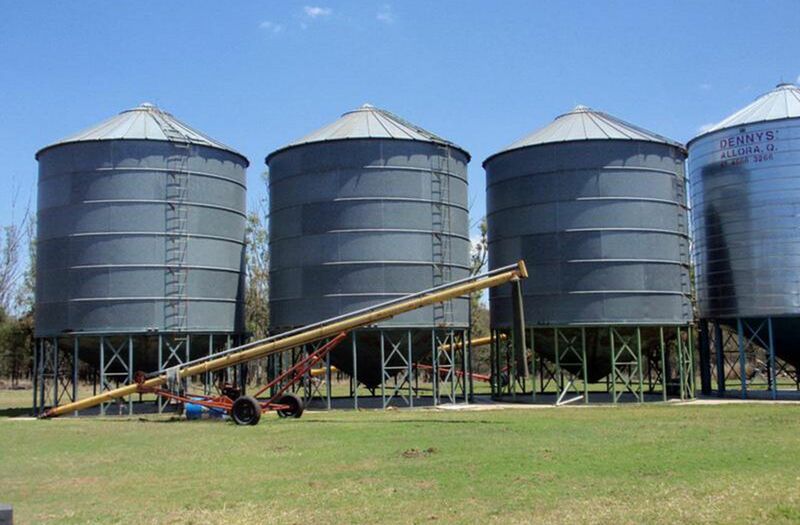 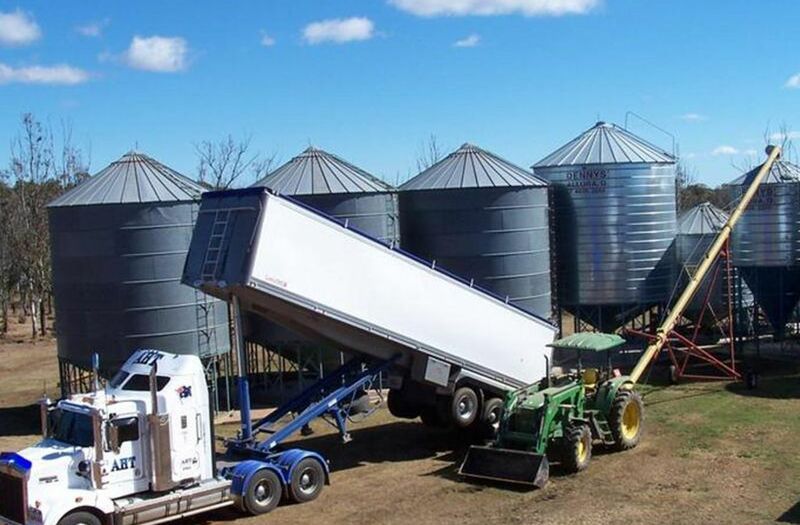 675 tonne grain silo capacity with 2 x 30 tonne and 1 x 25 tonne meal silos. 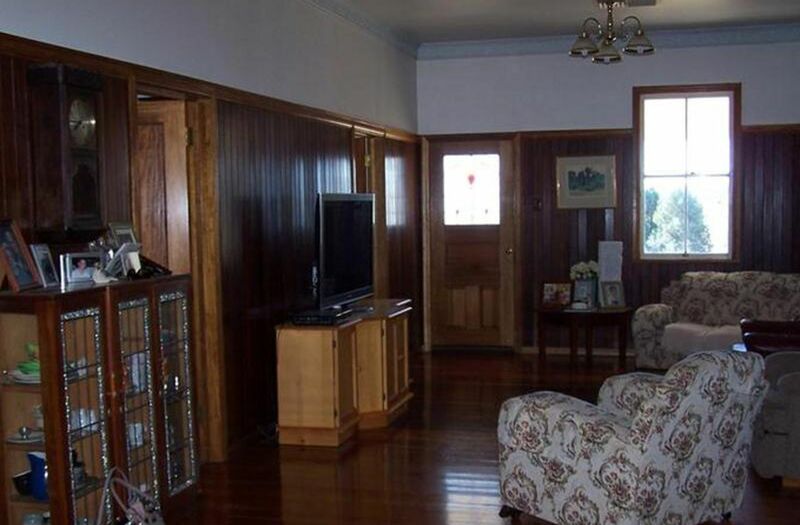 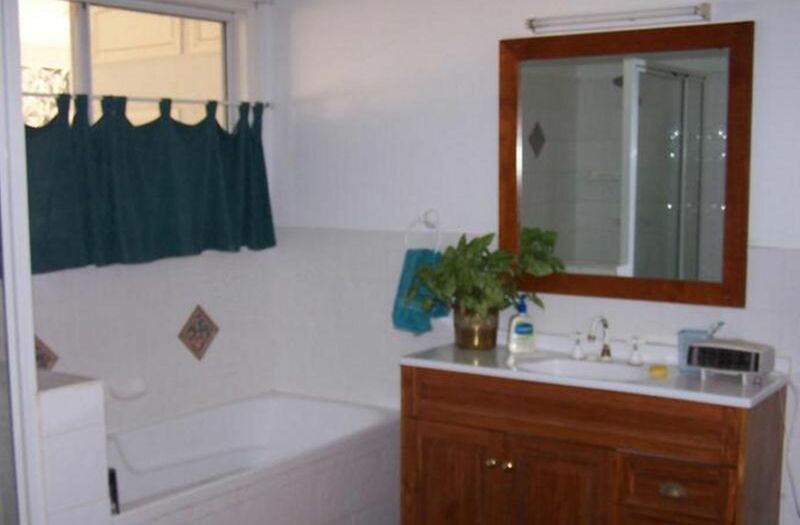 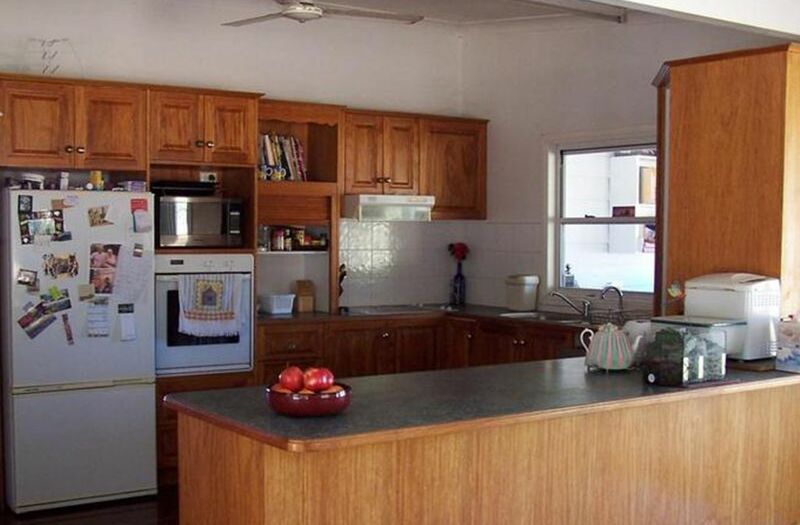 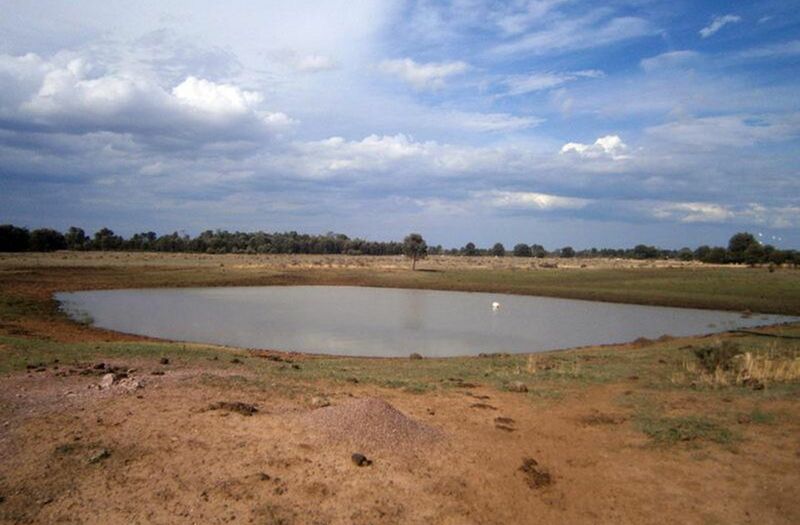 The property is very well maintained, is close to markets and abattoirs and consistently shows good profitability. 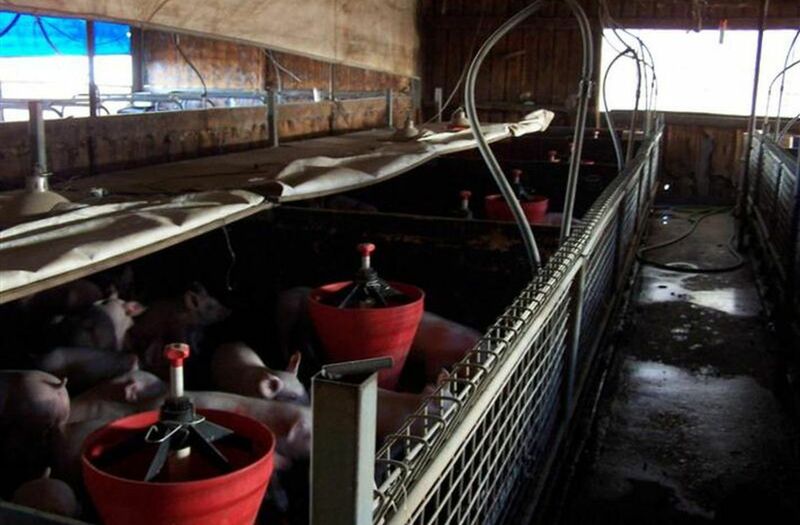 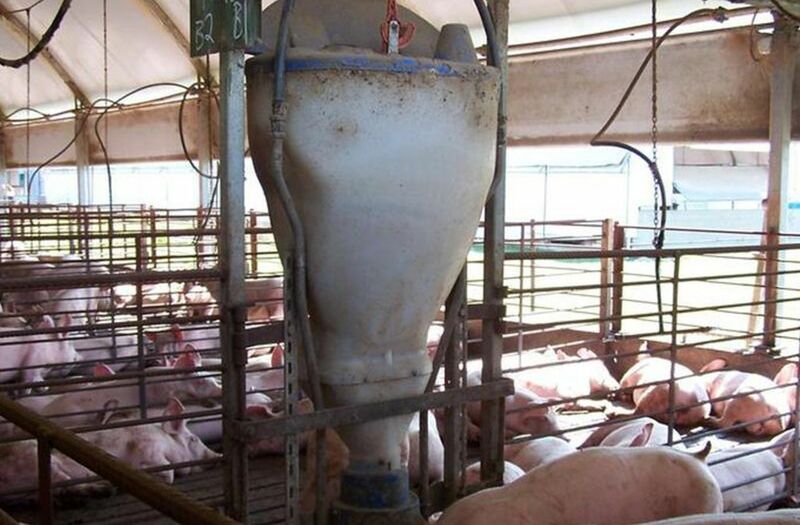 All machinery necessary for the running of the piggery included.